Best Dart Board Backboard of 2019: Do NOT Buy Before Reading This! 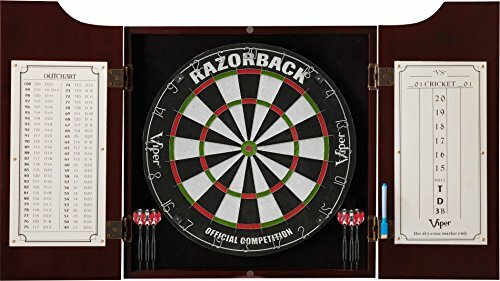 Why You Need a Dart Board Backboard? To save some time for you, before I get into detailed reviews of all the best dart board backboards, here’s a comparison chart of the top three models available on the market. 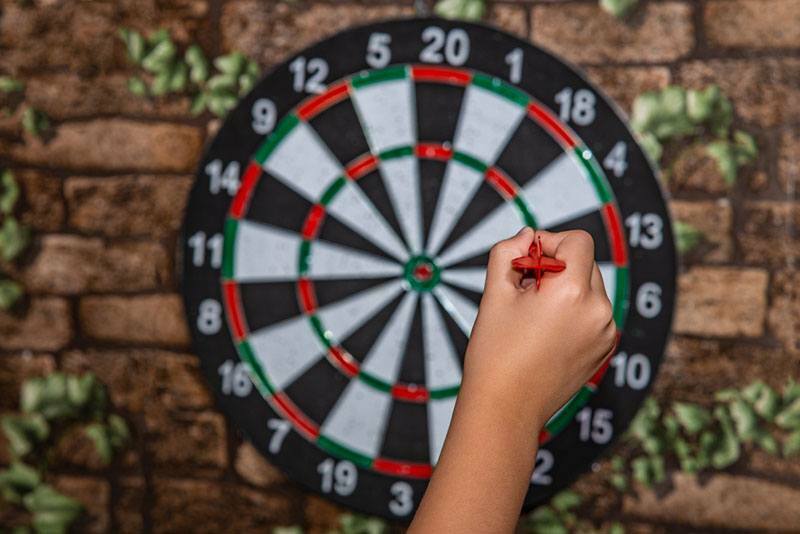 While you might see the obvious advantage of a dart board backboard – keeping your wall from looking like Swiss cheese – it’s still costly. It’s totally reasonable that you might have doubts about buying one. Did you ever look at a wall full of holes and think that you’d want your wall to look like that? Probably not. Moreover, the more holes there are in a wall, the easier for it to get damaged further, especially if it’s plaster. 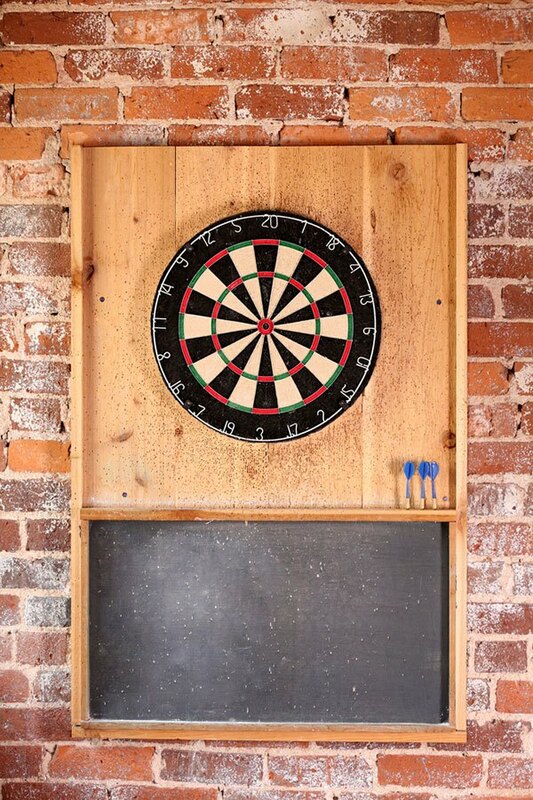 Fixing your wall can cost a whole lot more than buying a simple dart board backboard to keep it safe. You shouldn’t feel sorry to spend a bit extra to protect your wall! Oh no, I’ll have to get a new dart! That’s one reason why having a dart board backboard is important – it will save your darts, and you won’t need to buy new ones all the time. A dart board hanging on the wall doesn’t look too pretty and rarely fits the overall feel of the room. Doesn’t this look like a college dorm room? That’s probably not the feel you want your home to have, now is it? With a good-looking backboard, your dart board will look better than ever. 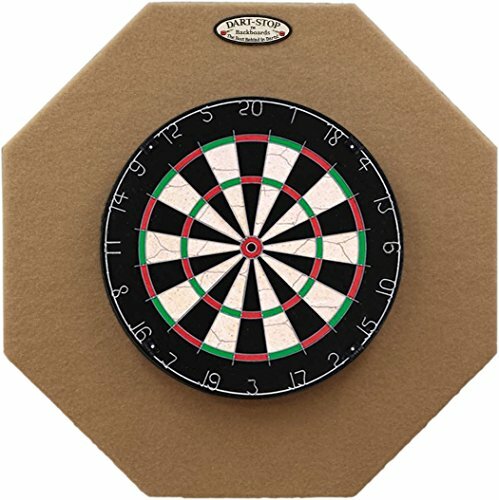 Now that you know why you should get one, let’s move on to my detailed dart board backboard reviews! If you're looking for a professional-style backboard, this is the one for you. It’s handmade in the US with high-quality materials. The backing is ¾-inch thick wood, lined with 1/4-inch this plush, making it extremely durable. The plush makes sure that the look always stays pristine and it keeps the wood from getting damaged, increasing the overall durability. The look itself is amazing as well. The octagonal shape is sleek and the three colors it comes in – tan, burgundy, and black – are classy. Mounting it is not too difficult, despite its weight. 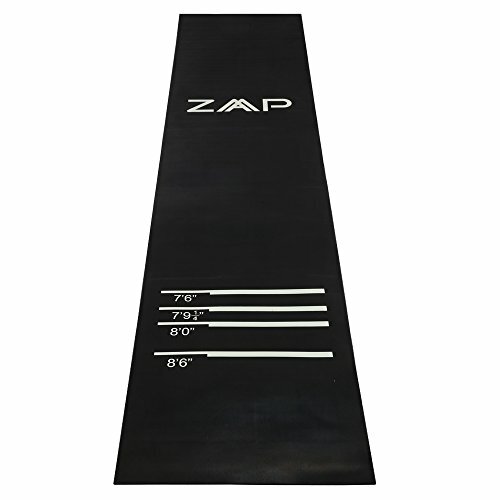 The mounting system is superb and as durable and reliable as the rest of the board. Unfortunately, it won’t fit all dart boards despite what the manufacturer claims. If you want to use it for an electronic dart board, you’re out of luck. 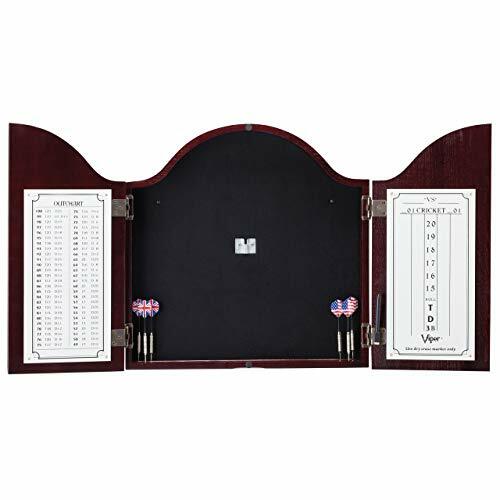 Cabinet dart boards might be hard to fit onto it as well. 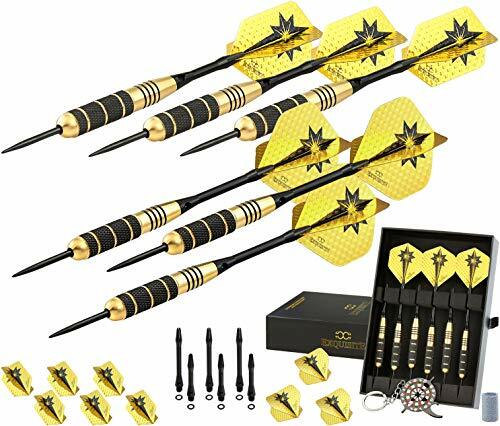 It fits well with almost all other types of dart boards, whether they’re made out of bristle, wood, plastic or anything else. Foam might be thought of as a material for mattresses these days, but it’s also good for wall protection. The main benefit is how light it is, so it’s easy to set up on more fragile walls. If you have plaster walls, you needn’t worry! This backboard comes in 6 pieces that are easy to put together or disassemble, without tools. 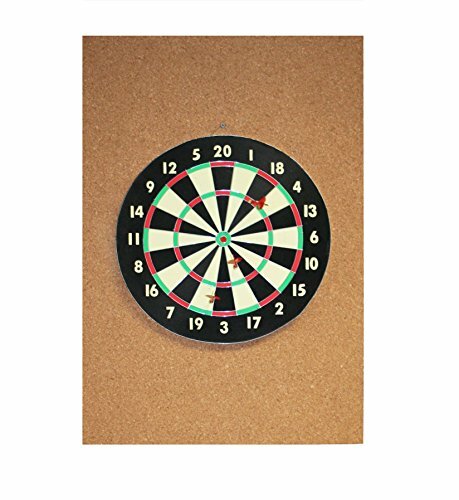 Mounting a board on it is also a breeze and it can easily be used with virtually any type of dart board, though it’s probably best for bristle and wood dart boards. 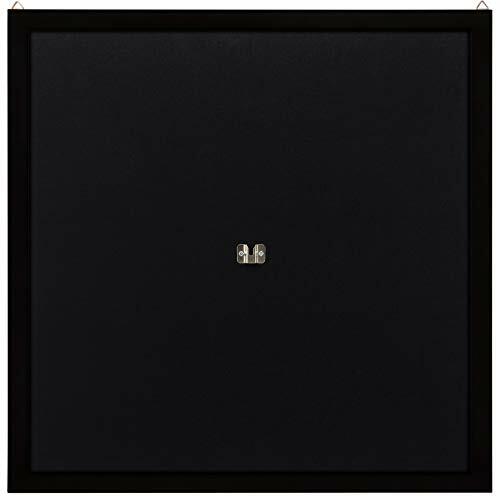 It also covers a total of 8.2 square feet of wallspace and is 1-inch thick. Even if you miss the bullseye by a mile it still won’t come close to touching your wall. Even so, it is a bit overpriced for a simple foam backboard. Foam also has its negatives – while it is extremely light, you can’t have too much outdoor fun with it since it will dry out and flake. You’ll need to keep it indoors. Incredibly easy to disassemble and store. If you want to get a quality dart board backboard but you’re on a tight budget, this is the one you need to get. It’s made out of cork, which is looked down upon as a material only used in smelly, windowless bars, but it works welland it does have a certain charm to it . The size of this rectangular backboard is huge, and that’s what makes it incredibly efficient, especially for the price on offer. It covers a whopping 6 square feet of wallspace. It’s exceptionally easy to mount as well, even if you never mounted a board like this in your life. 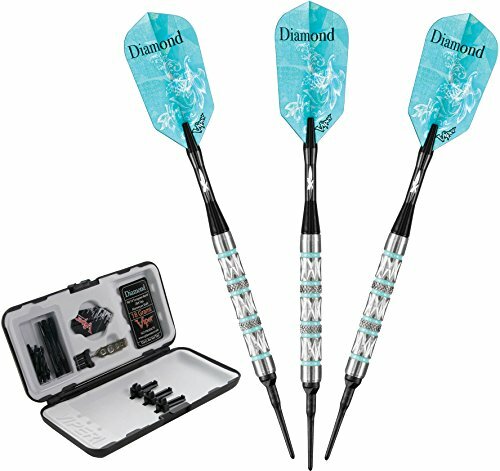 It also works with any type of dart board, but it’s especially good for use with electronic dart boards. Its thickness is only 0.5 inches. Because of that, some darts can and will pierce it to damage your wall. 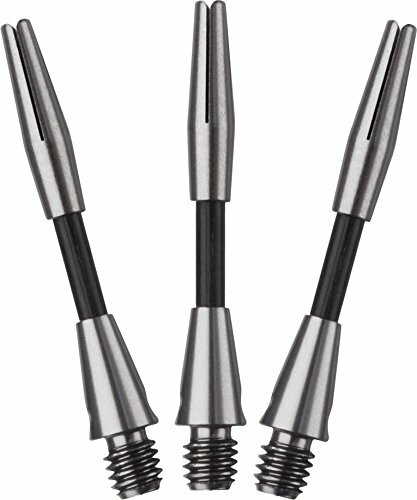 Even soft tip darts can do it. Also, it’s prone to ripping and breaking, especially at the edges. There have been multiple reports of it breaking in transport. 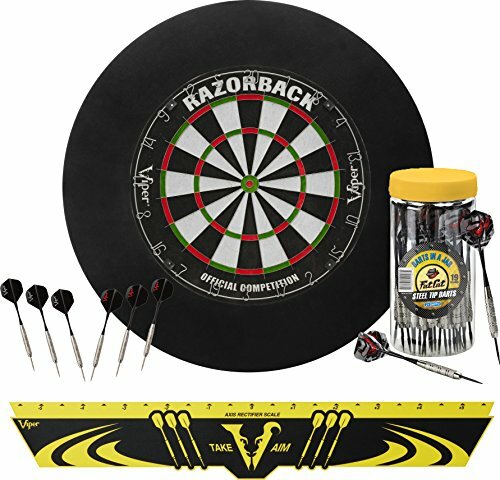 This is not just a standalone backboard, but a full set, containing a dart board, darts and everything you need to set up a game with some friends! However, the wall protector is the real star here. It’s made out of durable high-density v-foam that’s one inch thick, so it provides decent protection. It’s also easy to place and take down, like most foam backboards. It can also be reversed when one side is worn out. The look is sleek, and it fits the dart board that comes with it perfectly. Using any other type of dartboard except a sisal one is also not possible. Will it fit other dart boards, though? Due to the hole in the middle, it doesn’t seem likely, unless they fit perfectly. In addition to that, it covers a fairly small area. It extends only 5 inches from the board which doesn’t offer a lot of protection. It’s a good backboard, but don’t buy the whole bundle just to get it. This backboard is simply a beauty! The frame is made out of pure wood with a gorgeous dark mahogany finish polished to a shine. 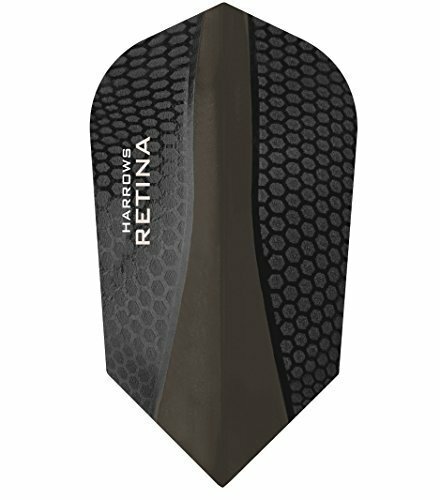 The backing is durable black felt, and it’s one inch thick, so it will protect your walls against most darts. With that look, it’s bound to make any living room or game room look more sophisticated. 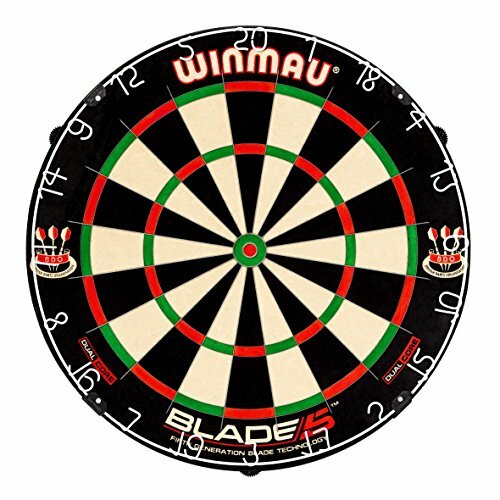 It fits well with most types of dart boards, but for an optimal fit you should use it with a wooden dart board. It’s not just a decoration – it’s also quite effective and it’s 29 by 29 inches, so it covers a lot of space. Setting it up is a breeze as well, and it stays put easily. Due to all that, it’s a bit of a shame that, without a dart mat, it’s quite useless. The darts won’t stick to it and fall out easily, so they can damage your floor. It’s a bit on the heavy side too, so sticking it on thinner walls is not an option. 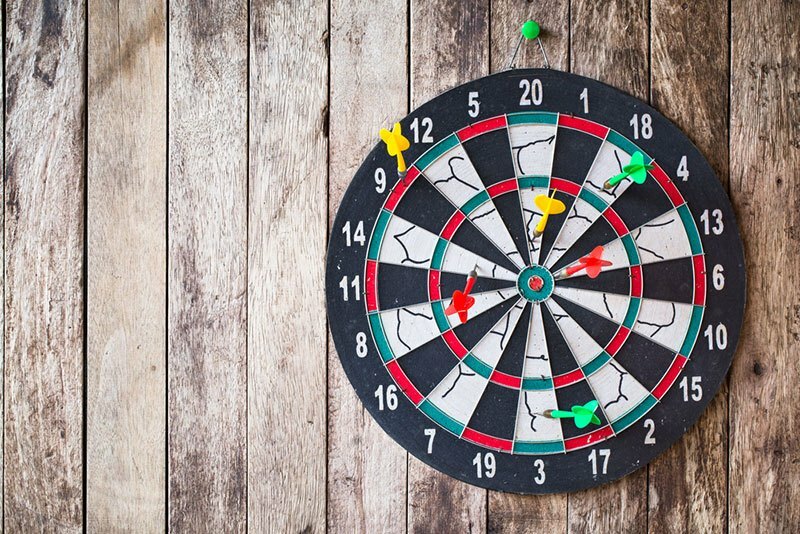 Now you probably have an idea of what makes a good dart board backboard, but here’s a detailed look at how to pick the best of the best! Consider the materials before you consider anything else. This is what has the most impact on the performance and durability of a backboard. Wood – This is the traditional choice and most homemade dart backboards will be made out of wood. However, the damage can’t be easily remedied so it won’t last long. Cork – These backboards are the most affordable – which doesn’t mean they’re bad. They are light, easy to install and can last for quite a while. While not too aesthetically pleasing, they’ll fit in well in a recreational room or a bar. Foam – Backboards made out of foam are perfect for indoor areas. They’re incredibly light, easy to place and can look sleek while being functional. Don’t use them outdoors, however – they deteriorate quickly if they dry out. 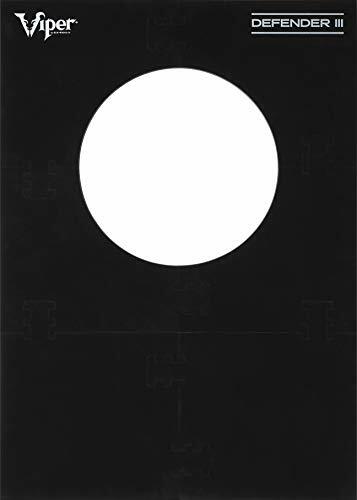 Felt – With this material, you get a more professional dart board backboard that will give your space a luxurious feel. They often have a wooden core, so they’re long-lasting and damage isn’t as visible on them. There’s little point in buying a backboard if it isn’t the right fit for your dartboard. Remember to measure your dart board as precisely as possible before you go shopping for a backboard. For some backboards, even an error of ¼” can make a huge difference and render your purchase null and void, so watch out! Some backboards only function with certain types of dart boards, so keep that in mind as well. Though functionality is the most important thing, you should also consider the look of the backboard as well. Regulation backboards are usually octagonal or rectangular. If you don’t need anything that fits professional regulations, there are some backboards with more fancy shapes as well! They can look quite baroque, but you might have trouble setting them up. Most backboard manufacturers will try to rip you off. It’s not fair, but it’s just how the open market works. There’s not a lot of competition so the few manufacturers in the game set any prices they want. 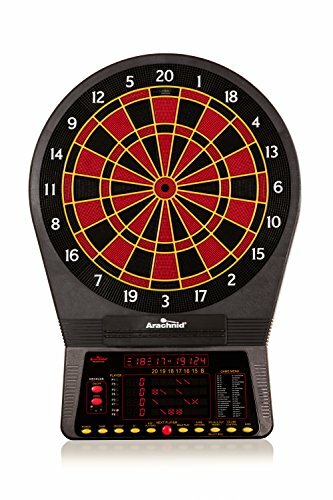 The average price for a dart board backboard is around 50 to 80 dollars. Still, there are some budget backboards out there, if you know where to look. If you want to protect your wall properly and make your dart board look good, you’re going to have to pay a bit extra. It’s up to you to decide which price is acceptable for what you want. All of these backboards are great – that’s why I put them on the list. You won’t go wrong with any of them. 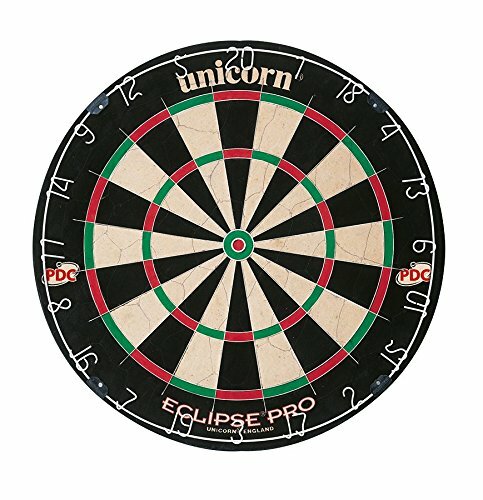 However, I’m sure you want to get the best dart board backboard on the market, and as far as I’m concerned that is the Dart-Stop 29" Professional Dart board Backboard. Recessed pre-installed dartboard mounting bracket for wobble-free performance. Mounts the dartboard solidly without the hassle of shims, wedges or feet. DARTBOARD AND DARTS PURCHASED SEPARATELY. Handcrafted in the USA. 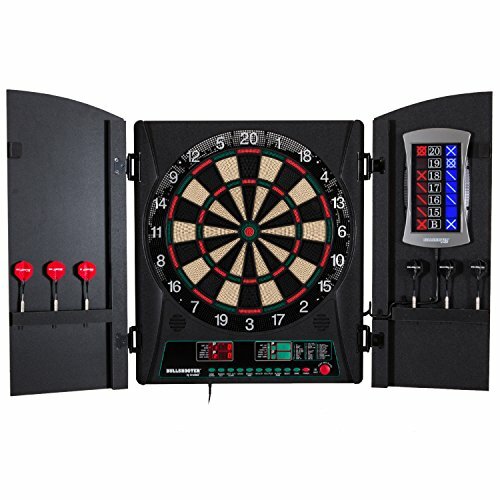 Includes wall mounting instructions and hardware to easily mount dartboard at standard/ regulation height. 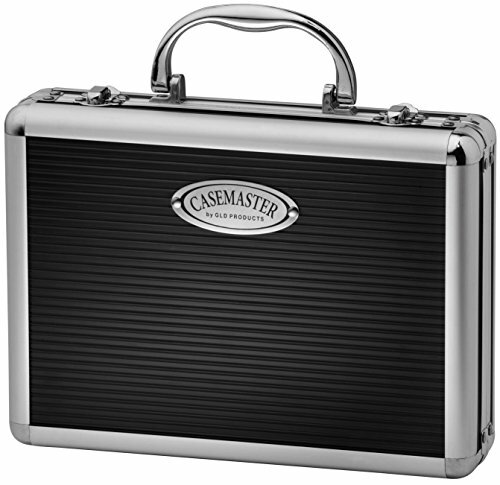 It’s made out of great materials and suited for professional and casual players alike. No, if you’re experienced or just learning how to play, it will provide great protection and look great while doing it. Do you agree with me, or do you think that one of the other backboards is more deserving of the top spot? Give me your opinions in the comments below!